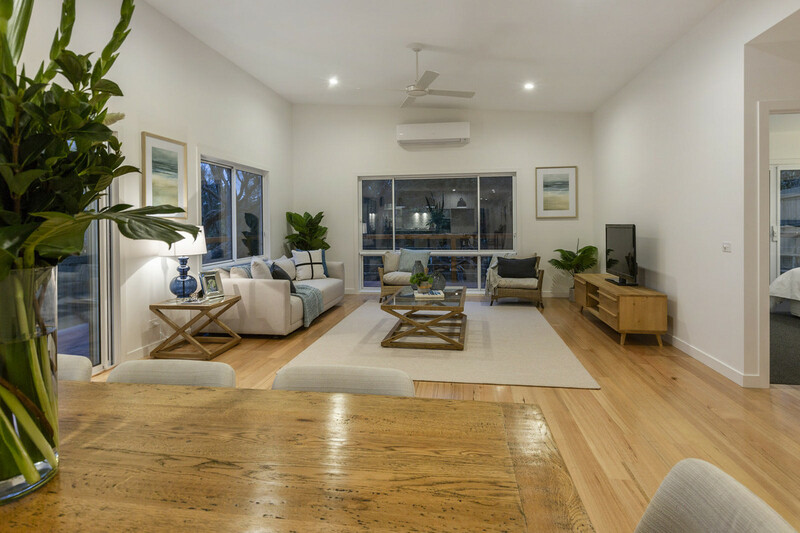 Positioned in a central location close to both the bay and ocean beaches is this stunning 4 bedroom, 2 bathroom brand new home with quality finishes that is truly something special! 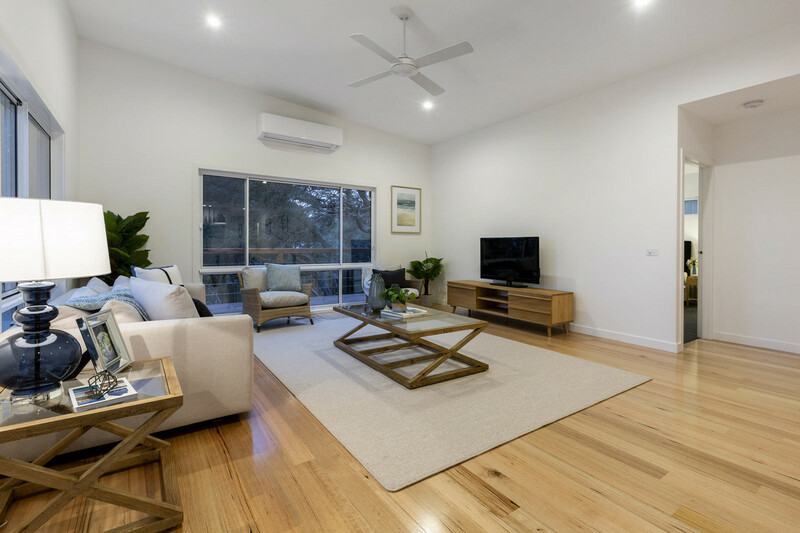 The stunning design and clean lines are consistent throughout the property, from the moment you step inside you will be impressed. 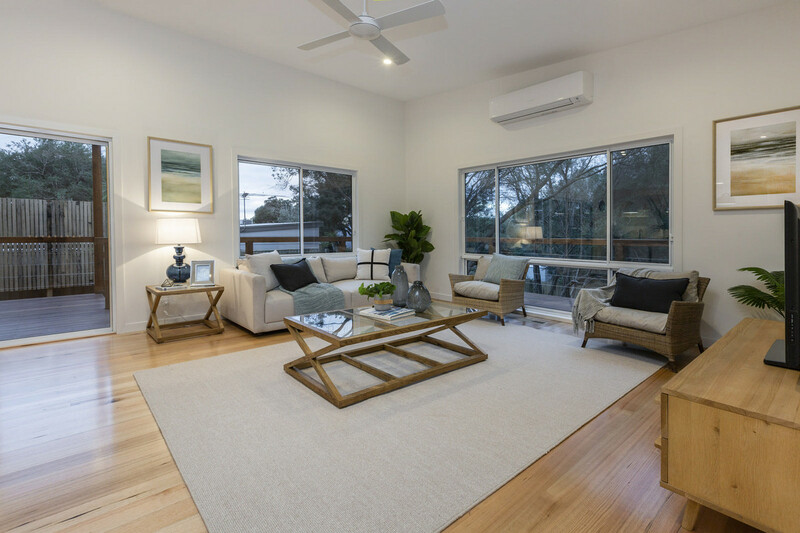 The feeling of warmth is created through the home with hardwood timber flooring used throughout, balanced with the beautiful modern hues and the feeling of space and light by the elevated ceilings in the main living zone. 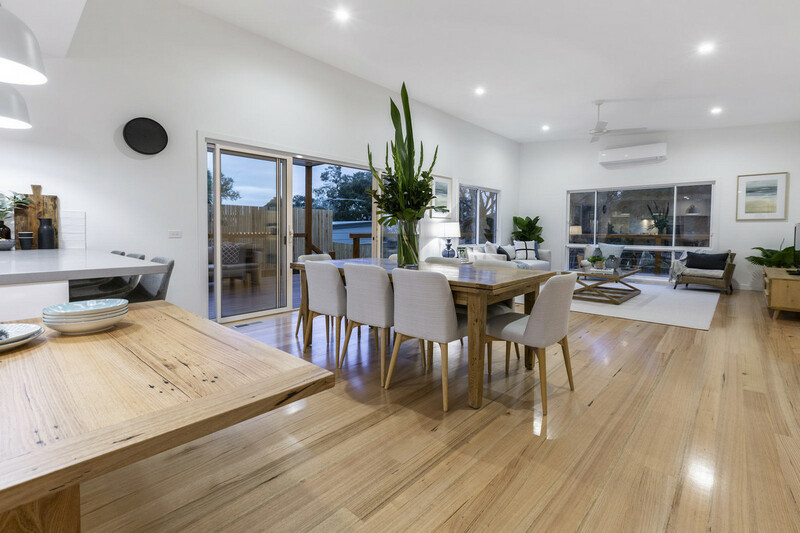 As you enter the home via the formal entrance you reach the first living space that is separated from the main living and kitchen area by a hidden sliding door. 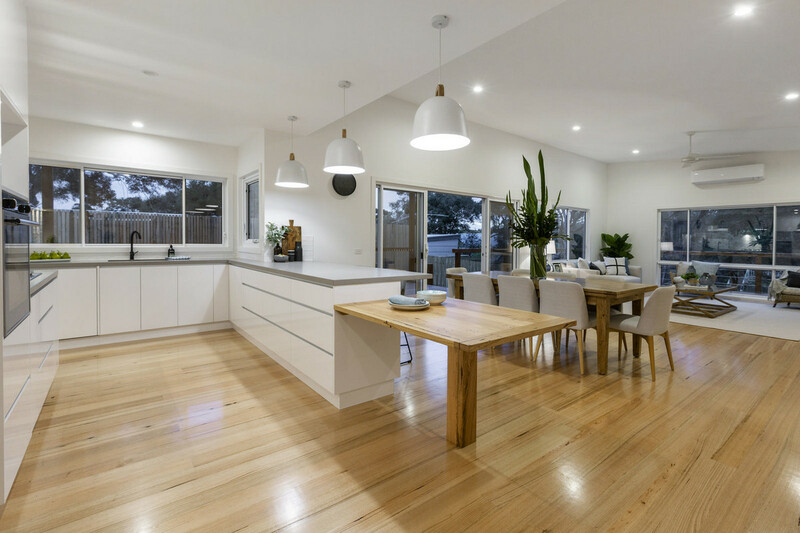 When you step through to the open plan living, kitchen and dining area you are stepping into the heart of the home. 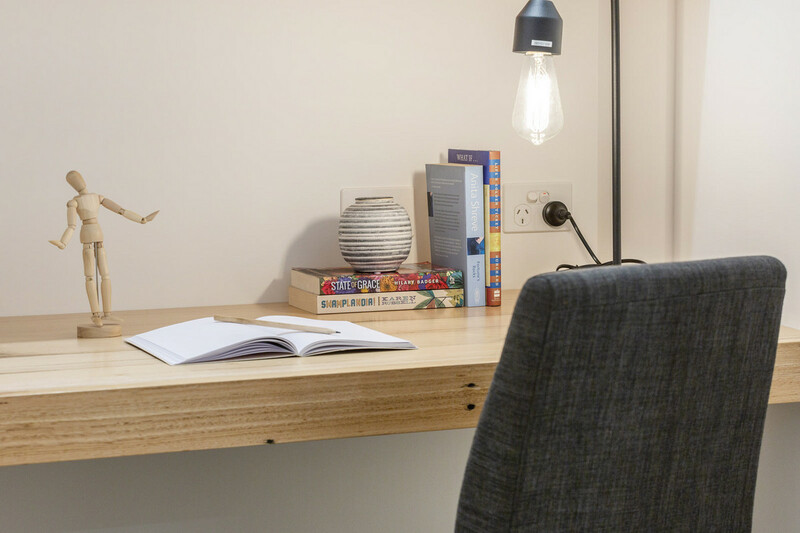 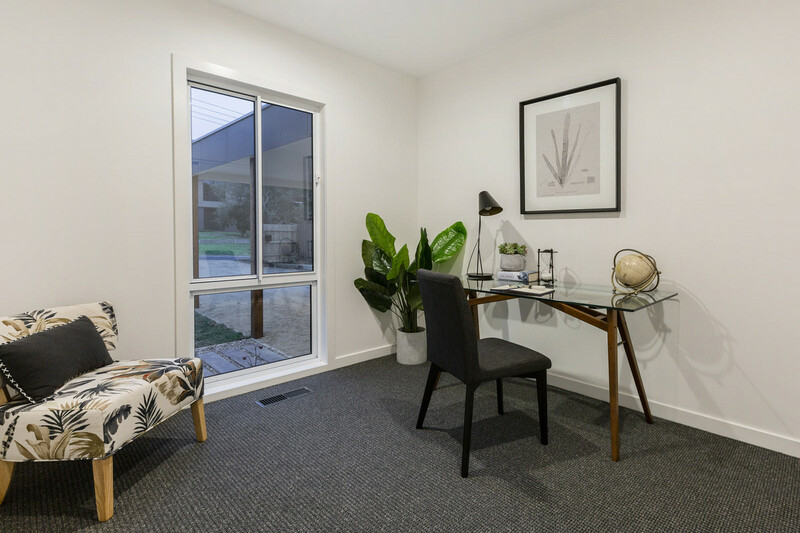 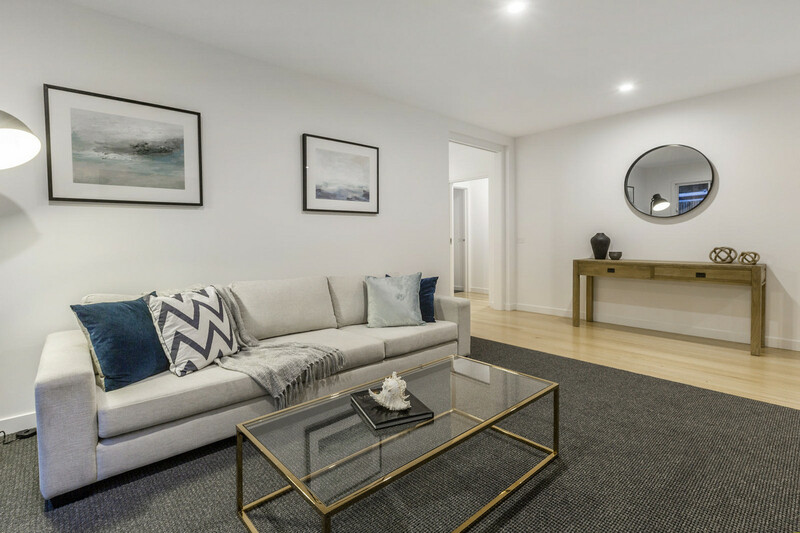 The living space features a study nook with built in timber desk, timber flooring, raked ceilings, split system, ducted heating, ceiling fan and plenty of natural light. 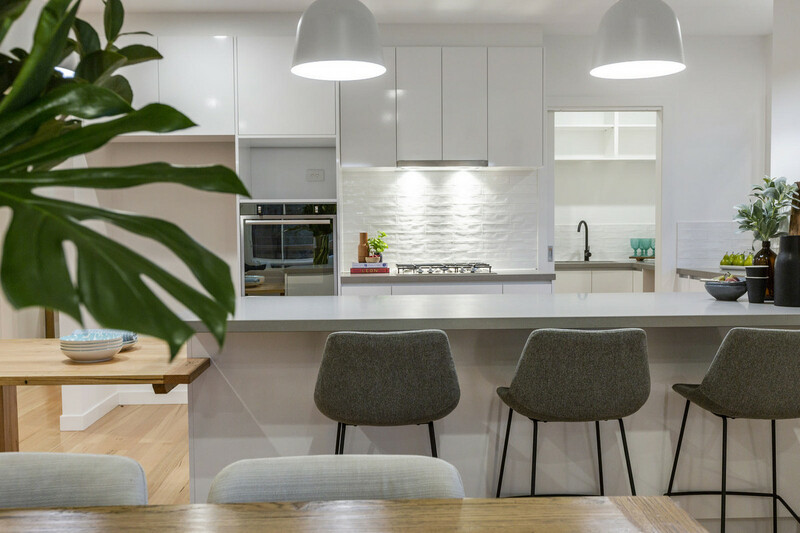 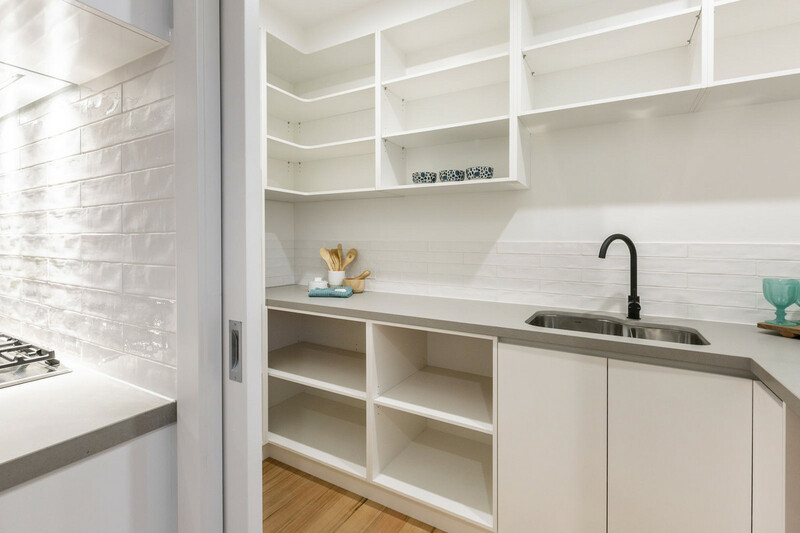 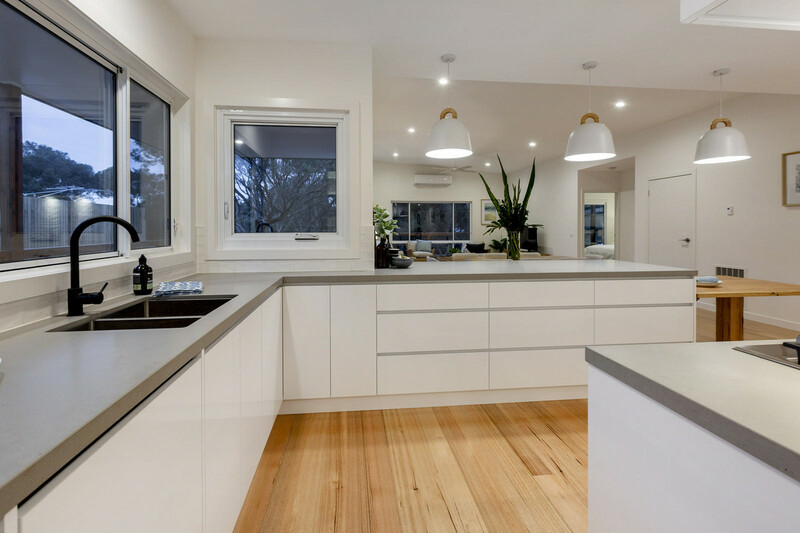 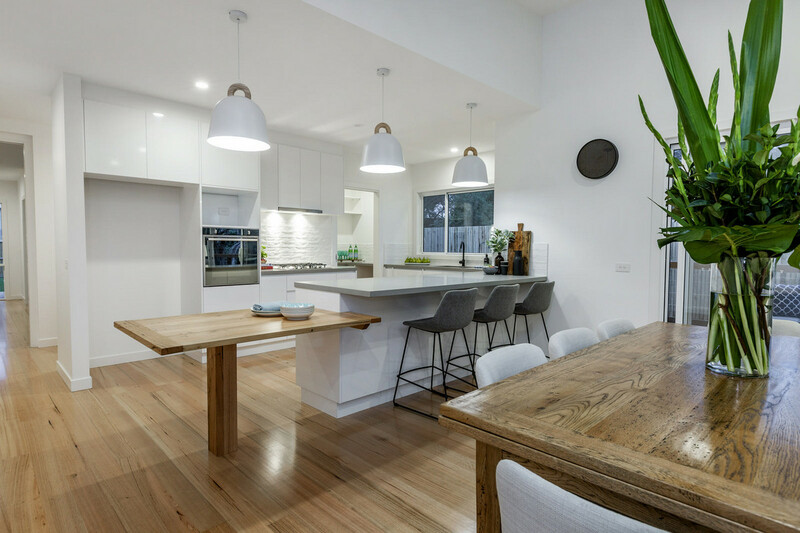 The fully equipped kitchen offers stone bench tops, breakfast bar, feature timber built in dining table, Belling dishwasher, Ariston gas cooktop & electric wall oven, butlers pantry with sink, ample bench and cupboard space. 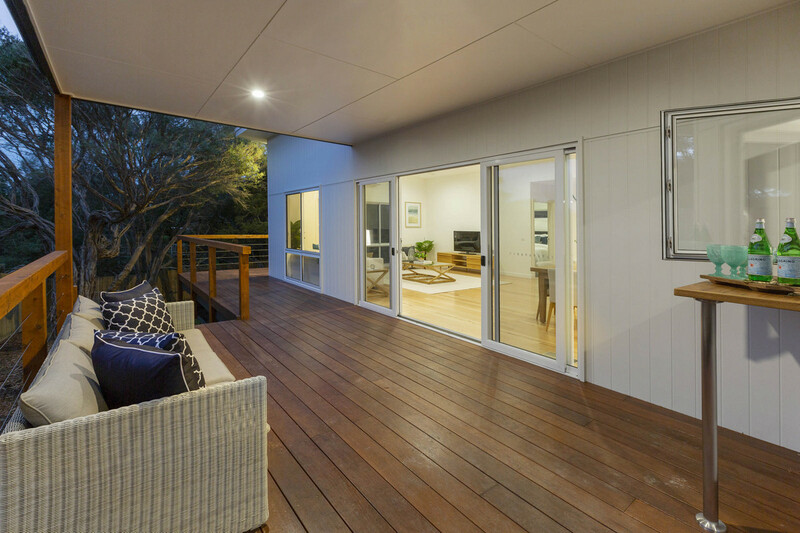 With the extra bonus of a servery window and bench directly onto the under cover entertaining deck. 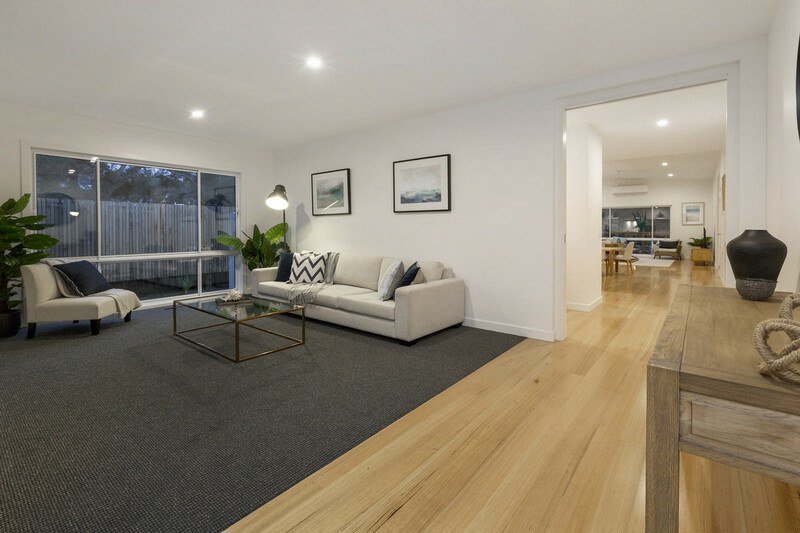 The three good sized bedrooms that are zoned off from the living spaces all feature BIR, and neutral toned carpet. 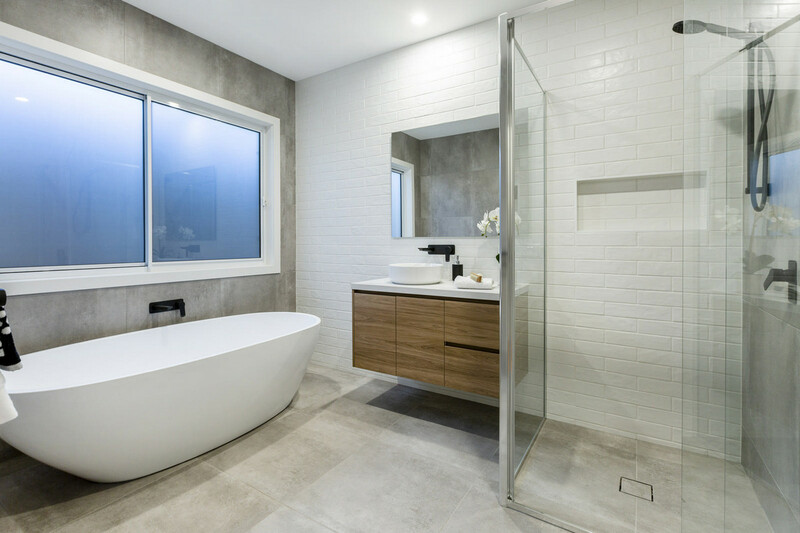 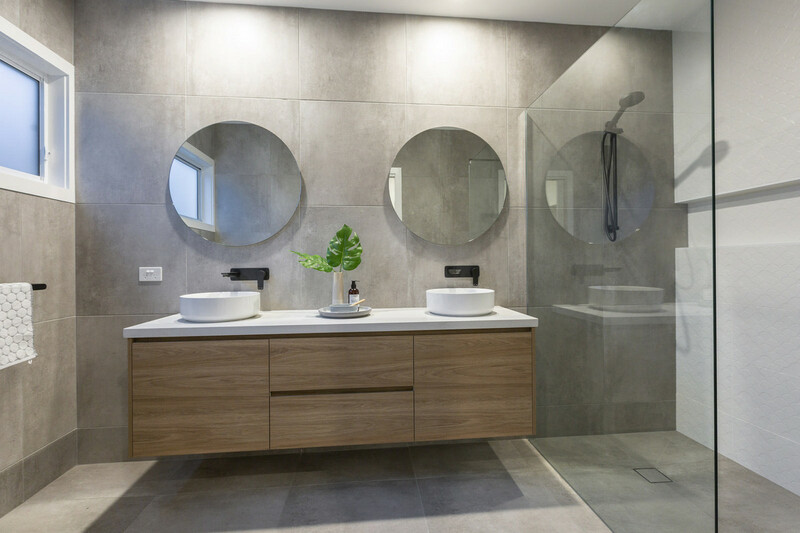 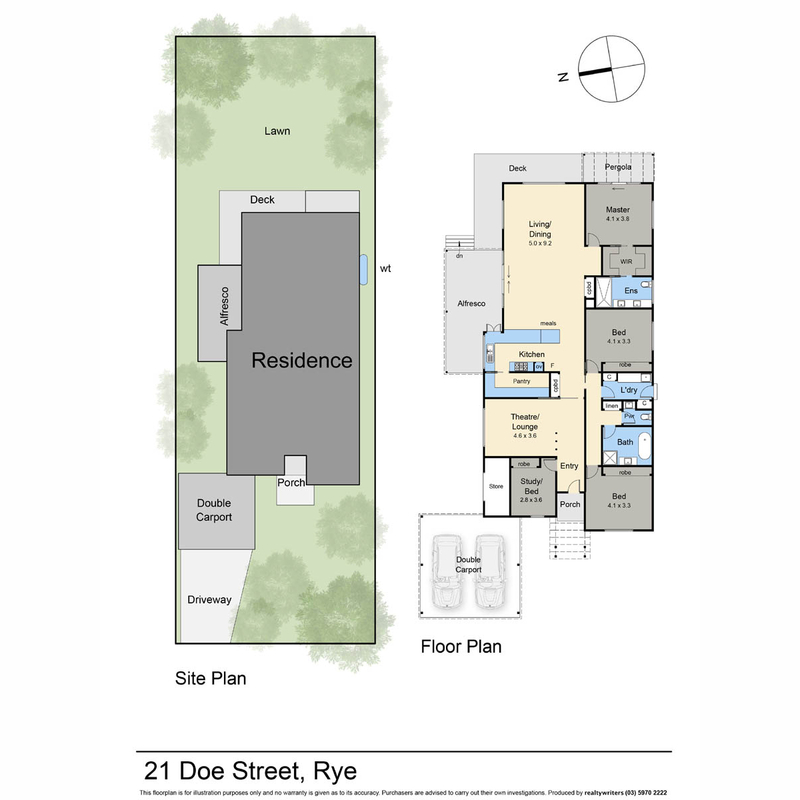 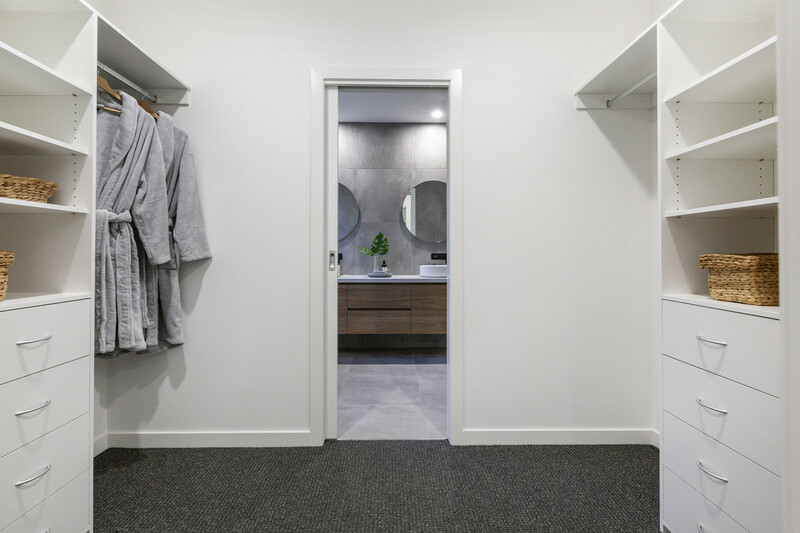 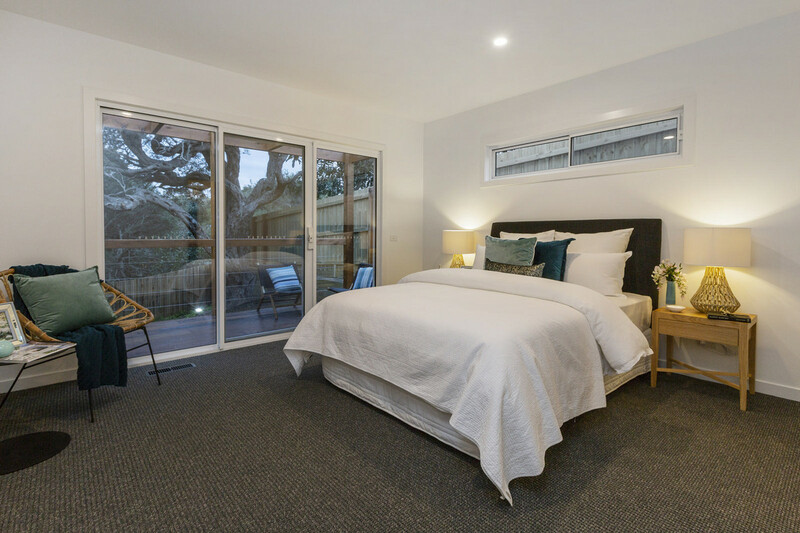 The master bedroom is located at the rear of the property looking out to the back yard and features a walk through his and hers robe, ensuite with a double shower, charcoal stone, timber top vanity with black mixers and tap ware. 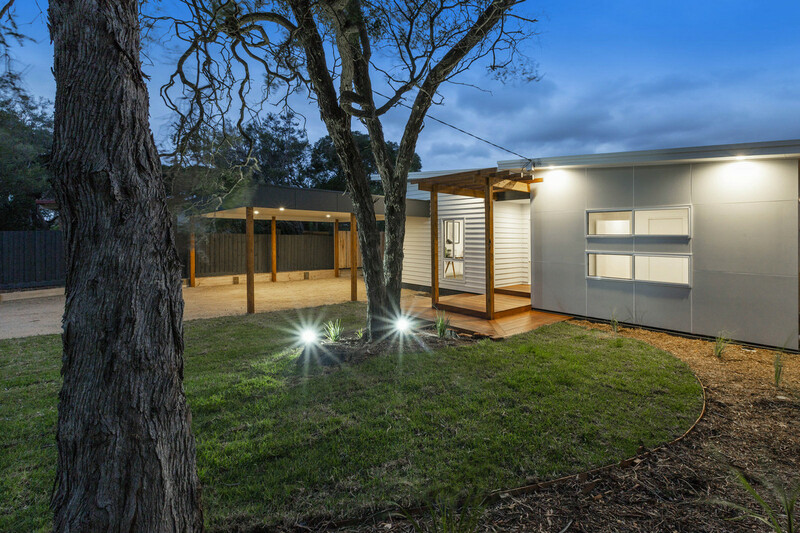 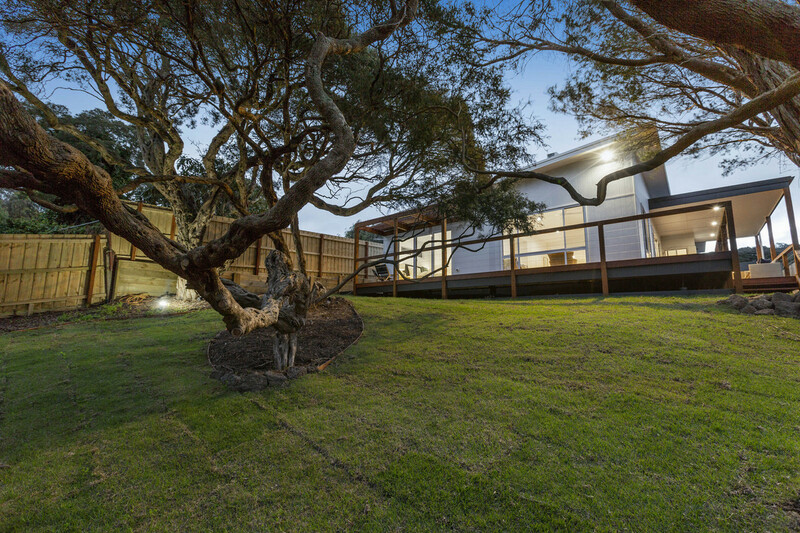 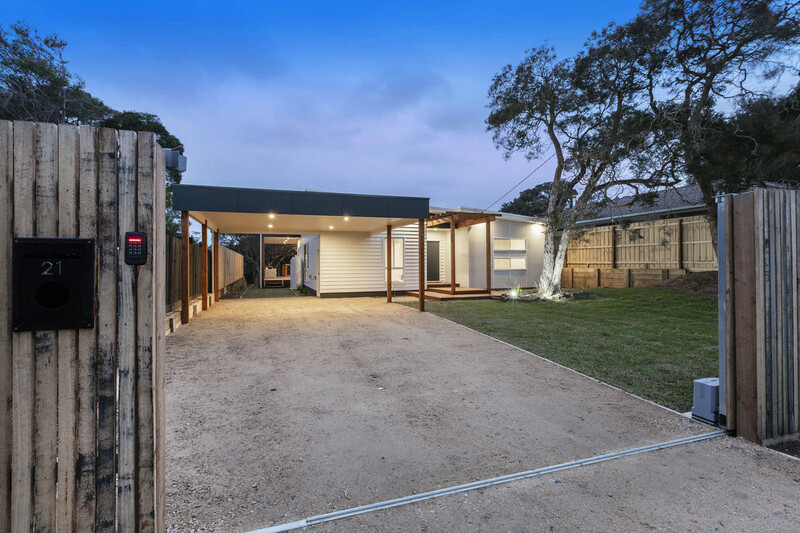 The front & back yard have plenty of room for the family with fantastic grassed areas and undercover alfresco directly off the main living zone, a perfect outdoor entertainment area for all occasions! 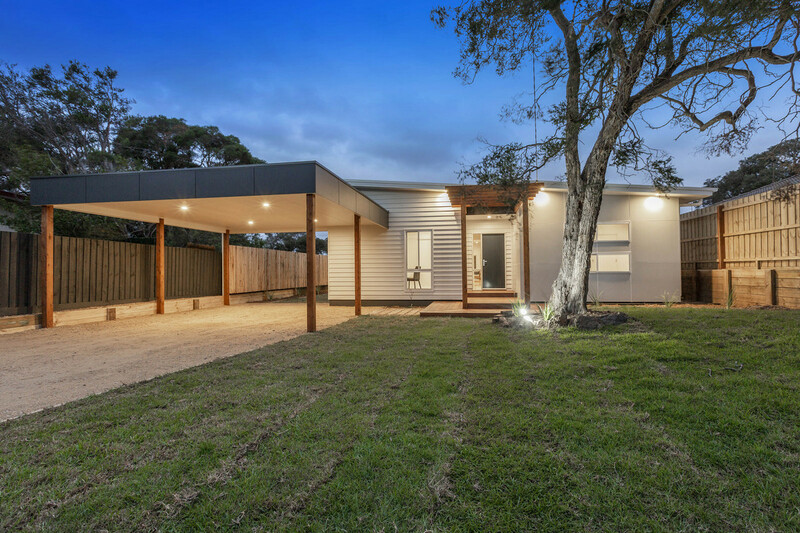 Set on a block size of approximately 768sqm there is ample parking included with a double carport together with a secure storage space all behind the electric front gate for privacy.